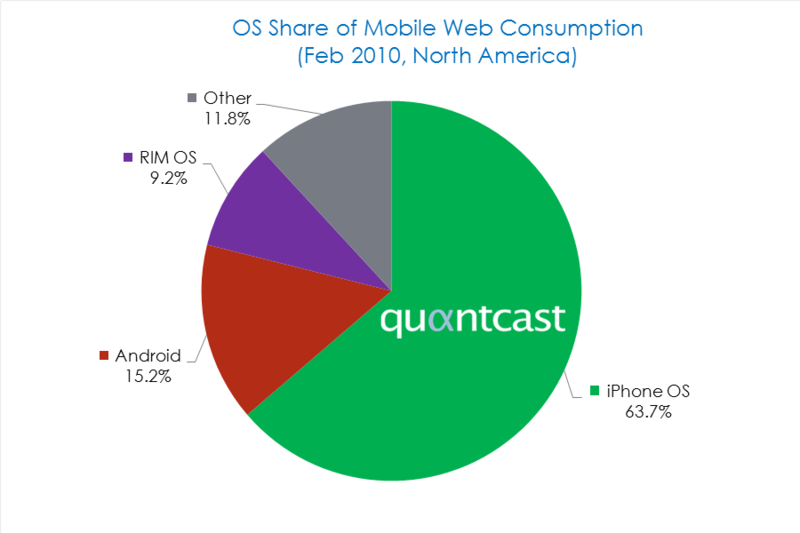 Unlike iPhone ObjectiveC, Android Java tends to have characteristics similar to desktop java. The easier development translates in more time to devote to telling your company, service, or product story in Android Application form. And that added time to tell your company story al within a shorter development time than the standard Apple iPhone ObjectiveC Application. 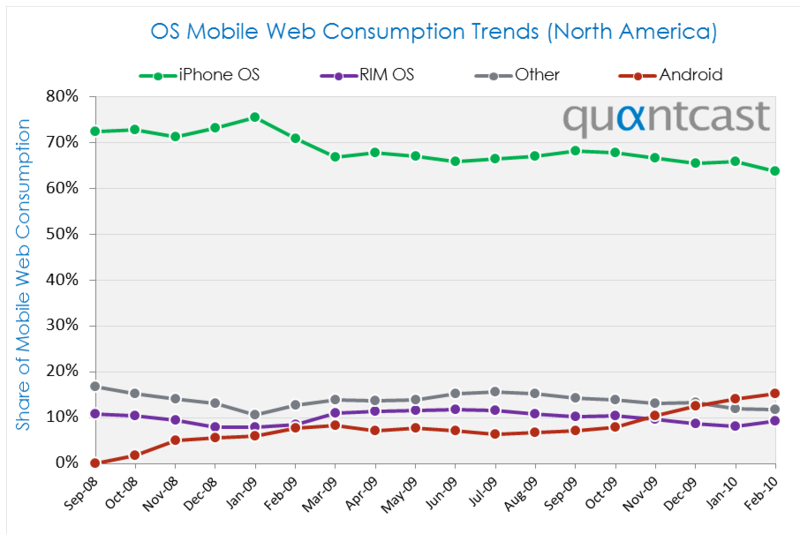 There is an extremely strong upswing in the amount of Android Devices used and bought and that trend will continue. Unlike Apple’s iTunes store, we have free reign to get your company’s story about their product or service in front of potential customers in forms of AppWidgets, Game emphasizing your firm’s brand, etc. Fill out one of these forms.